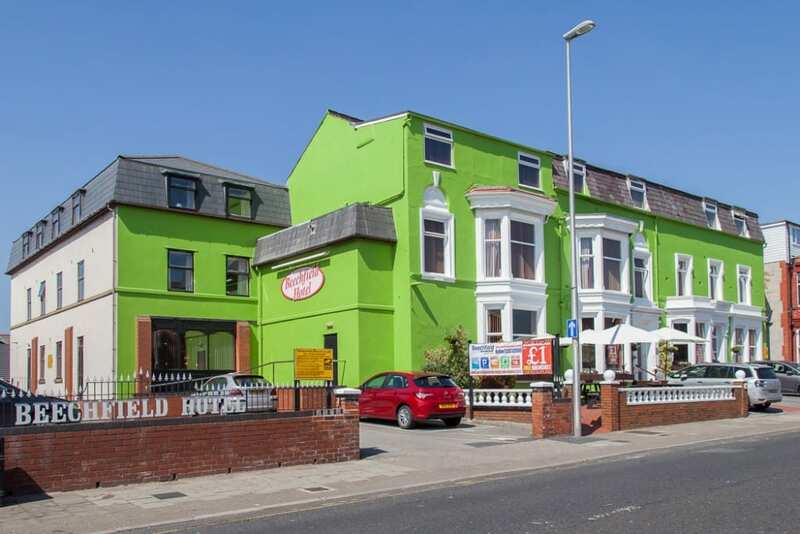 The Beechfield Hotel enjoys a prime central location in Blackpool at just under a third of a mile from the tower and the middle of town. 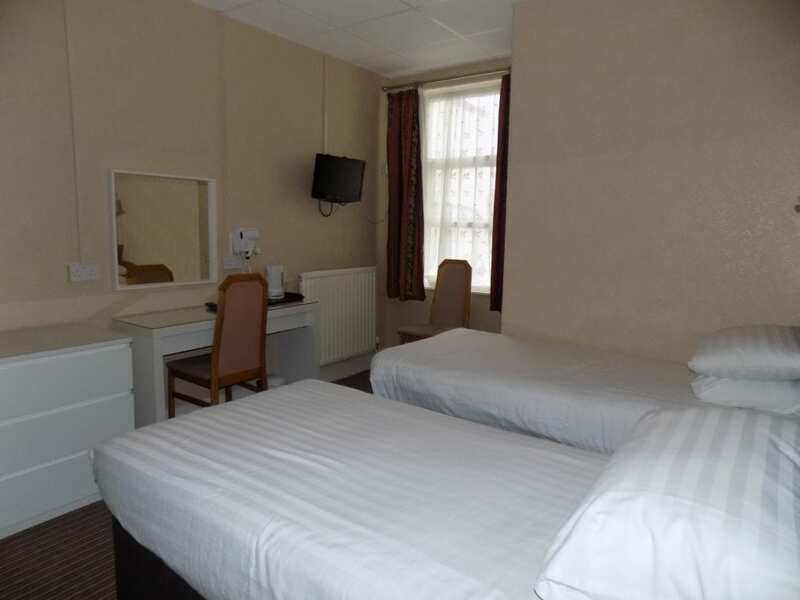 The Beechfield occupies a quiet location yet is only minutes walk to The Promenade, The Hounds Hill Shopping Centre and The Winter Gardens. 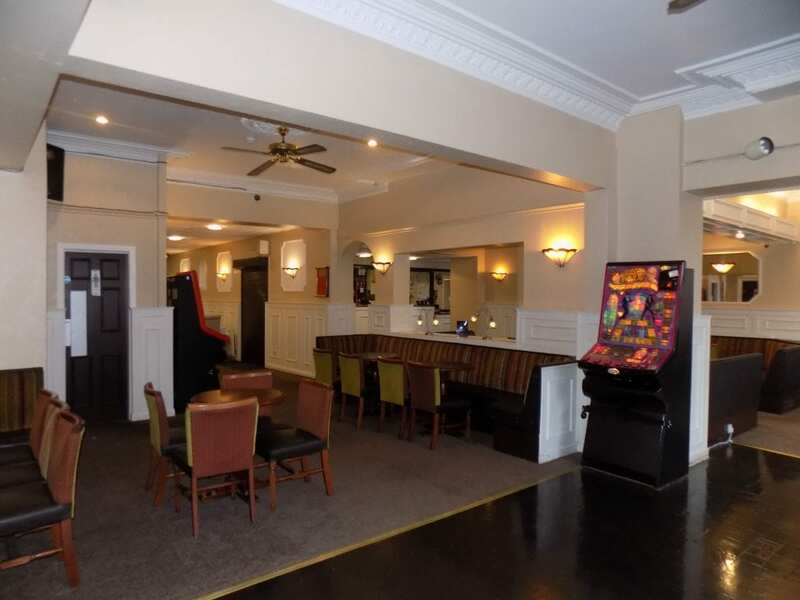 Our superb hotel offers 50 en-suite bedrooms, lift access to all floors, a pretty dining room, bar and TV lounge and games room. 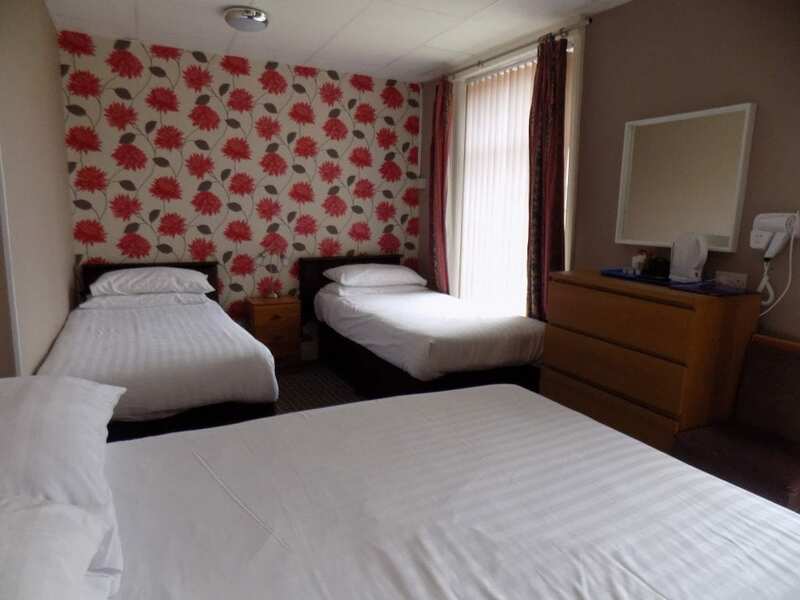 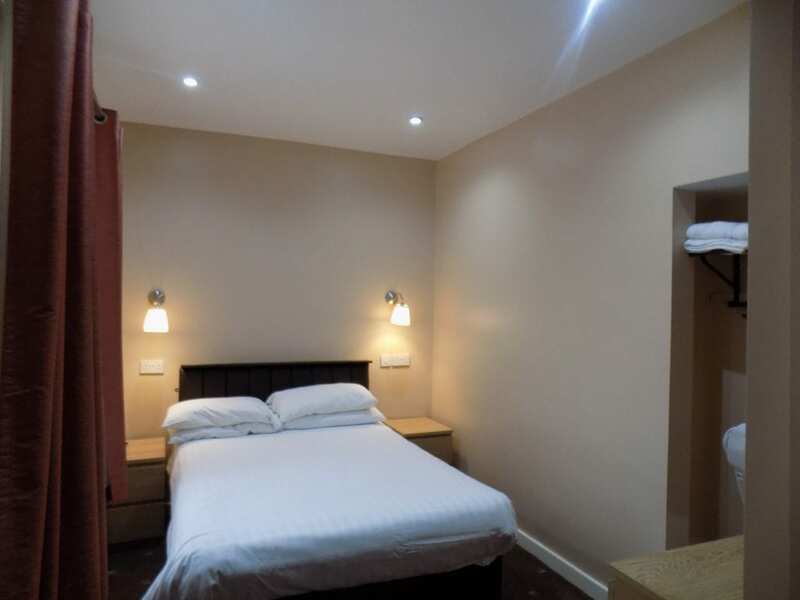 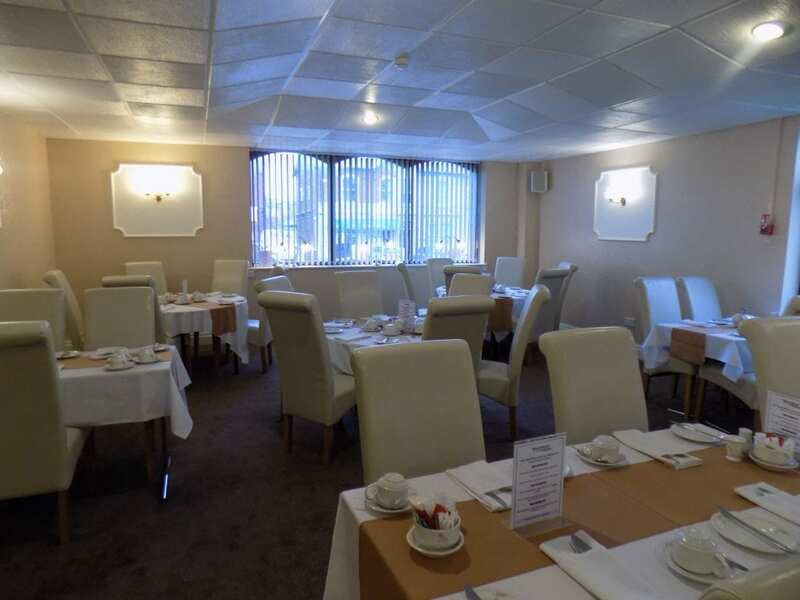 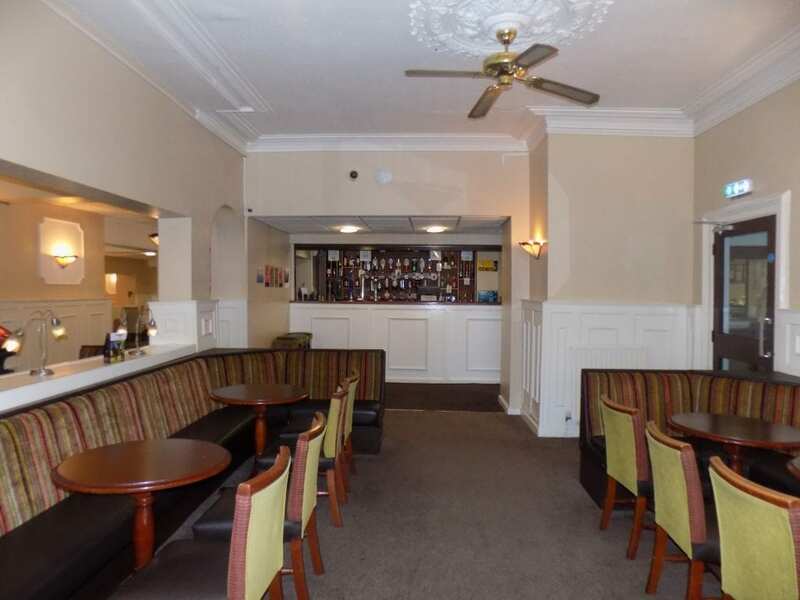 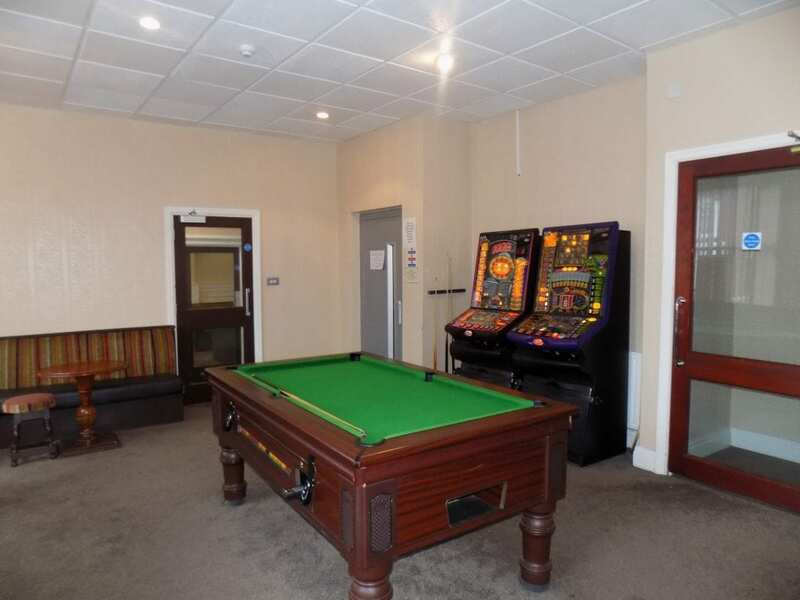 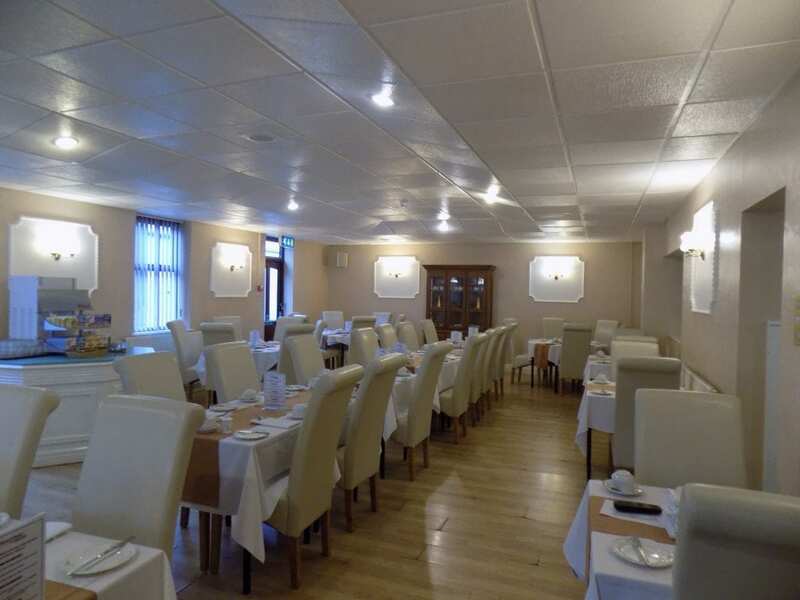 The hotel also offers a home from home atmosphere, private car park with coach parking. 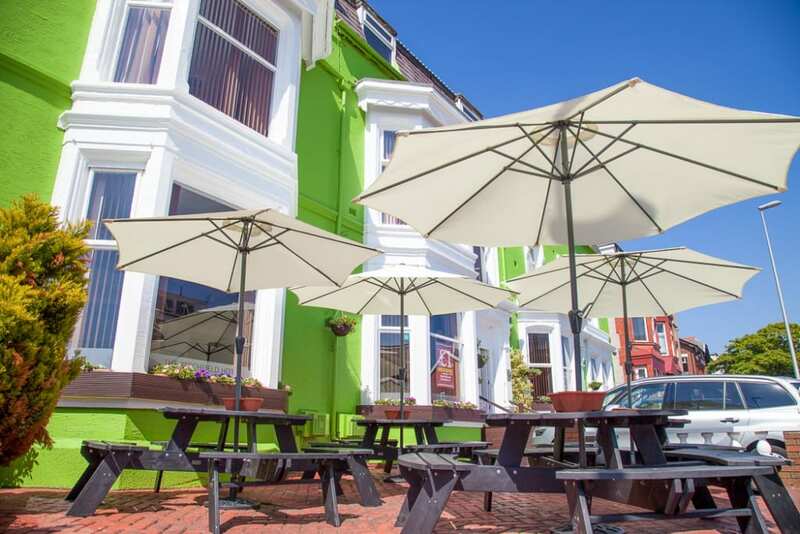 Place Categories: Central Pier, Central Pier Couples, Central Pier Families, Homepage Featured, Tower, Tower Couples and Tower Families.